More and more software development teams are switching to “Agile” processes like Scrum & XP. When your development team switches to Agile, your PM team faces a lot of uncertainty – and, in some cases, even serious risk and possible loss of jobs. 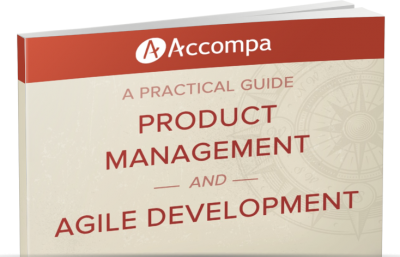 Get this guide and learn practical tips on how your PM team can work well with Agile development teams. Use the best practices in this guide to ensure your PM team not just survives this transition, but thrives. Get it now! Yes, you can implement most of the tips without buying our software. Grab your free copy now and start improving your process! Can I benefit from this without buying Accompa software?